Boy does spring really jump into summer! I've been running to and fro with work and life's transitions seemingly nonstop with no sign of it slowing. Today, my task was to get back on schedule and do some blogging that I've been backed up on for some weeks. 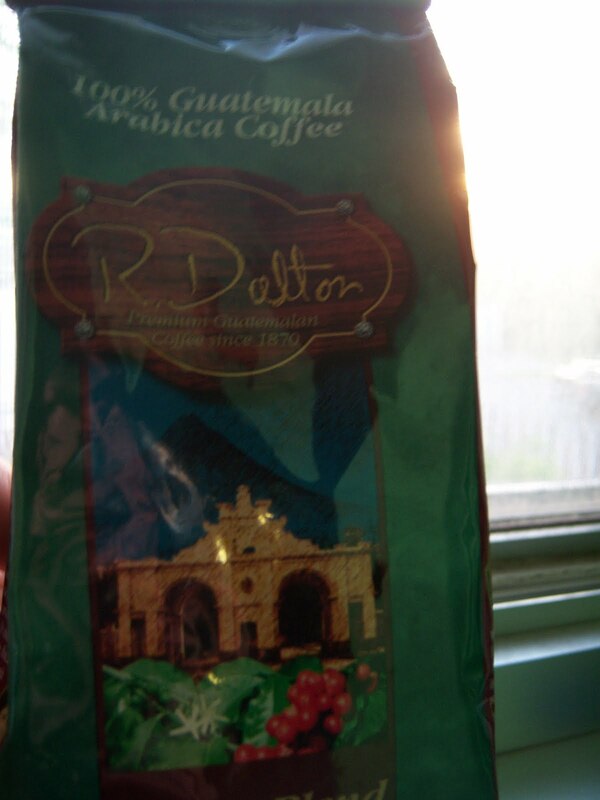 R Dalton Coffee, a coffee company that sells Guatemalan coffee exclusively it seems (in 6 pack quantities), sent me two of their coffees to try out and today was the day to get the reviews out. First up was their Estate Blend, a blend of coffees from various R Dalton estates. Brewed in french press, it displayed dark flavors (a little overtly bitter) as well as a bit of lime, dough, cherry, grass and oregano. A decent showing but it didn't knock my socks off. The drip was not as dark (though still dark with bitter notes) with the lime, dough and cherry as well as a little honey. 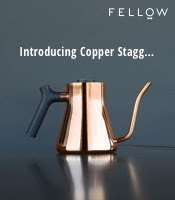 A bit better of a coffee infusion. The siphon was still dark (this time not in a detrimental way at all) with the lime, dough, cherry and grass all displayed well in concert. By far, the best cup. Putting it all together, I enjoyed this Guatemalan blend but I feel that it was a little too dark for the coffee's beans though I also suspect that there could be other factors (such as lack of freshness). 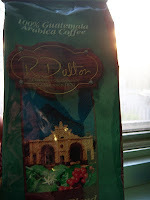 Give R Dalton's Estate Blend a try if you're looking for a decent six-pack of coffee. 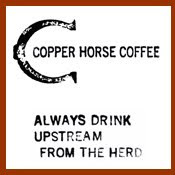 Hi there... check out my latest fun coffee page on facebook!